Automatic Meat Grinder Electrical Mincer is our favorite. It is is easy to operate for chopping and mincing what you like, press the head to start-up working to quick finish any chopping task. MULTIPURPOSE Food Chopper: Chop onion, vegetable, mixed salad, fruits, nuts. Looking for ideal Meat Mincer on Amazon Manufacturer & supplier ? We have a wide selection at great prices to help you get creative. All the Electrical Mincer 2018 are quality guaranteed. 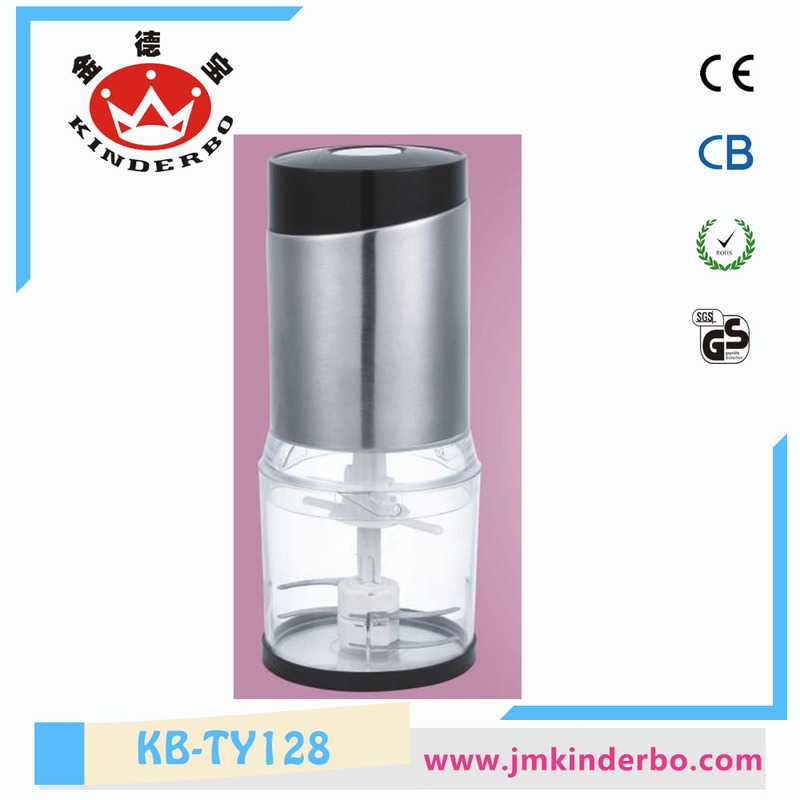 We are China Origin Factory of Automatic Meat Grinder. If you have any question, please feel free to contact us.